Becca x Jaclyn Hill Split Pans Highlighter & Blush Swatches | Top Beauty Blog in the Philippines covering Makeup Reviews, Swatches, Skincare and More! 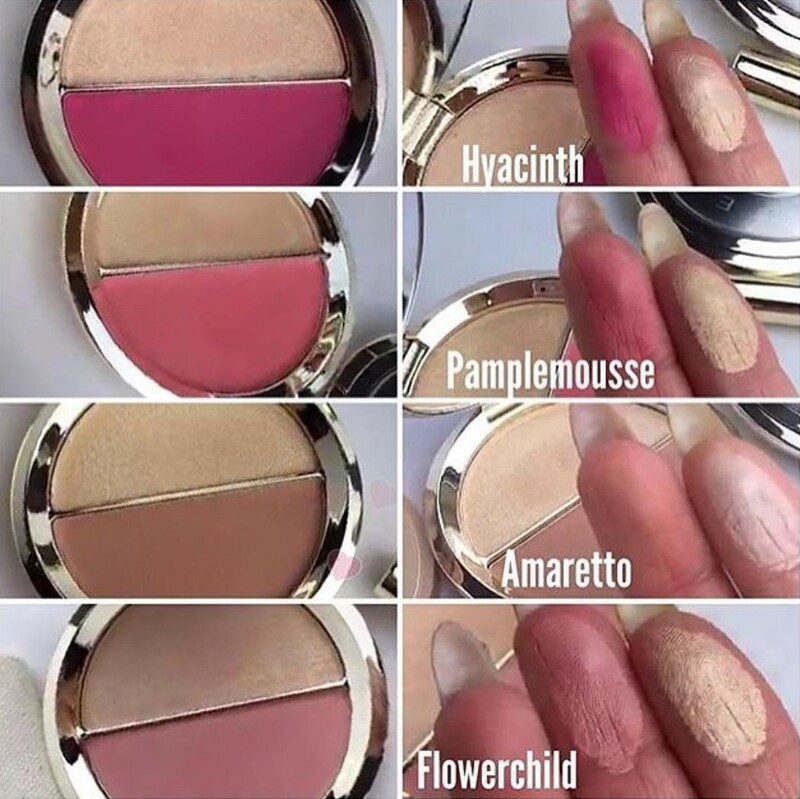 Here are the swatches of the new limited-edition Becca x Jaclyn Hill Split Pans ($38.00). 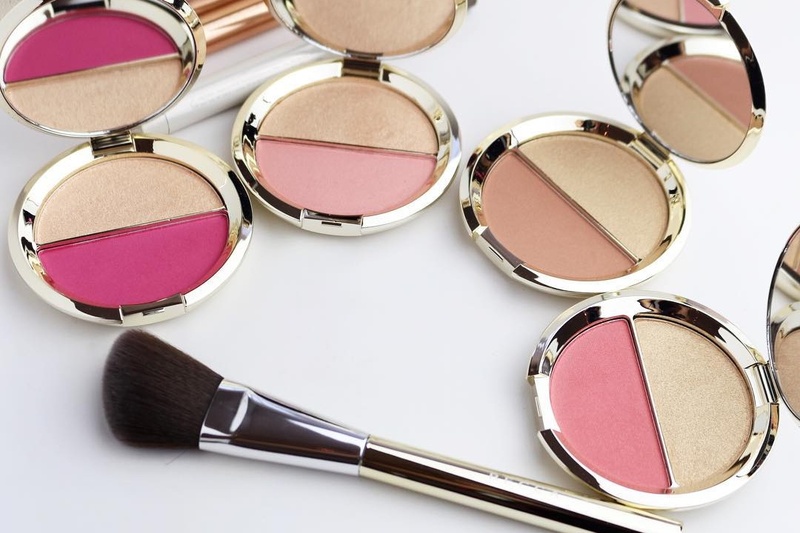 This new product will be available for purchase online at Sephora on July 14th and in-stores later this month. 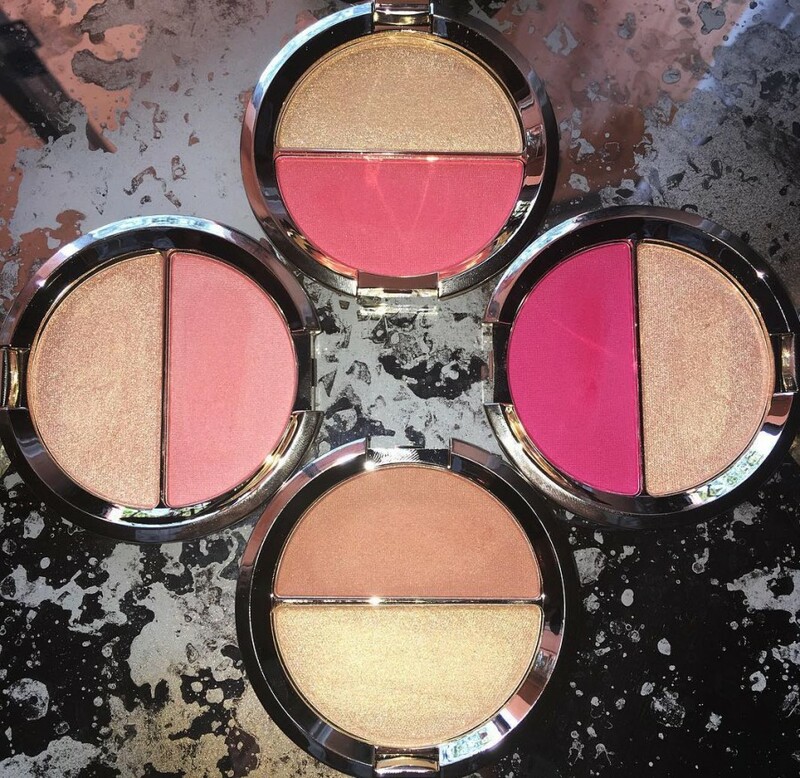 Aren't the shades and packaging of these blush and highlight duo juts so gorgeous? Would love to get my hands on these beauties! awesome swatches! these shaes are so feminine. my favorite is flower child. I probably will go pick this up at sephora xo! I had no idea they were coming out with these, especially after everything what happened with their eyeshadow palette, which I actually wanted to buy. But I would really like to own some of these.